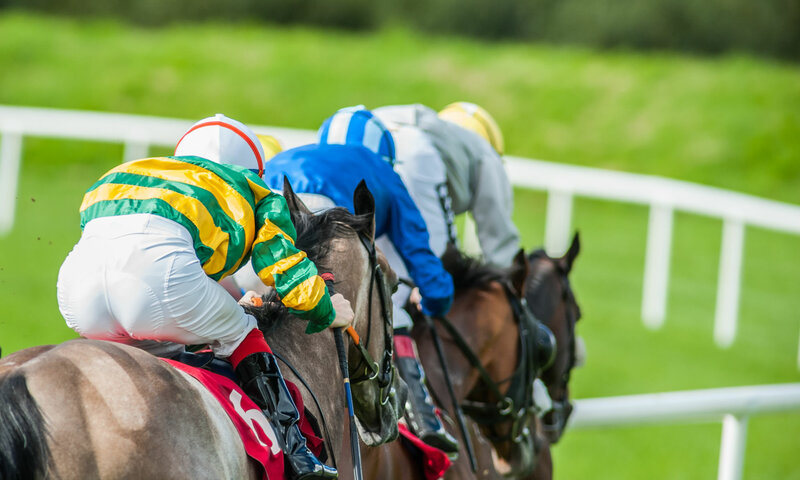 Aintree is a prestigious racecourse near Liverpool in the UK, which is most famous for being home to the world’s best known race: The Grand National – the marathon steeplechase handicap run over 4 and a half gruelling miles. The National fences are unique in nature, but the course also has a more familiar looking Mildmay chase course, as well as a hurdle course, too. Its all jumps at Aintree, though – the course is National Hunt only (no flat racing) on the turf. REGAL ENCORE (IRE) which is trained by Anthony Honeyball and owned by JP McManus, will not run in the 2018 Aintree Grand National after the horse produced an abnormal blood sample. WALK IN THE MILL (FR) has been withdrawn from the 2018 Aintree Grand National. Another horse has been withdrawn from the 2018 Aintree Grand National on Friday, as the going on the course gained the word Heavy (Soft in Places) as BEEVES (IRE) was withdrawn by trainer Jennie Candlish. After the earlier withdrawal of Minella Rocco, trainer Paul Nicholls has confirmed that VICENTE (FR) will not be running in Saturday’s 2018 Grand National as the going on the National course is currently Heavy (Soft in places). MINELLA ROCCO (IRE) has been withdrawn from the 2018 Aintree Grand National, meaning the first reserve, THUNDER AND ROSES (IRE) will run.